Happy Founder's Day Girl Scouts! 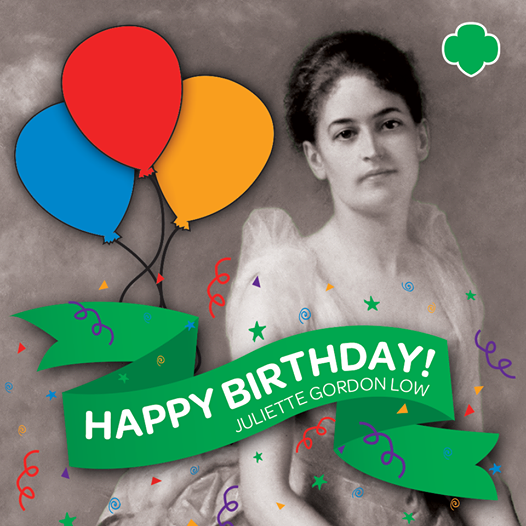 Juliette Gordon Low's Birthday, or Founder's Day, October 31, marks the 1860 birth of Girl Scouts of the USA founder Juliette Low in Savannah, Georgia. Juliette started the organization in 1912. Test your knowledge of the Girl Scouts' founder with our interactive quiz.